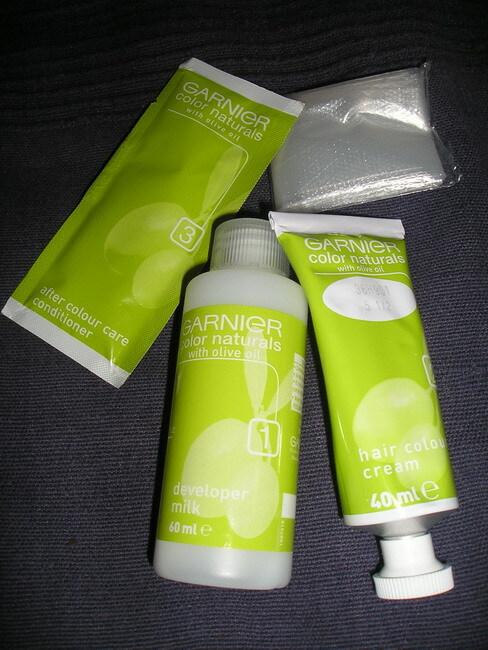 Garnier has been offering a wide range of skin and hair products. It has recently widened its hair color range with six distinctive and outstanding colors. As the colors of this season are really bright and challenging, new Garnier color naturals are also bold and bewitching with lots of gold and brown in it. The new range of gold and brown shades focuses on the Asian women as it not only enhances their complexion, but also helps them out in changing their entire look. Garnier colors are permanent and powered with the richness of olive oil. The presence of olive oil not only makes the hairs soft, shinny and smooth but also improves the texture by enriching your hairs. As the marriage season has started, everyone should try these shades as they are quite attractive and are available in reasonable prices. You just need to mix the cream and developer gently, this will give you a fine thick mixture. Apply the mixture evenly on your hairs from head to the ends. Wipe off any of the spills or color stains on your skin. In the end cover your hairs with a hair cap this will give heat to your hairs, which will definitely boost the process. Don't leave the color on your hairs for more than prescribed duration as this will start cutting down your hair color, leaving behind an unexpected result. - Most of the people found it hair friendly as it improves the health of their hairs. - As it comes to color, most of the people have reported that it hasn't come up to there expectations. It gives shades in sunlight and photographic light, but in normal lightening its not visible. 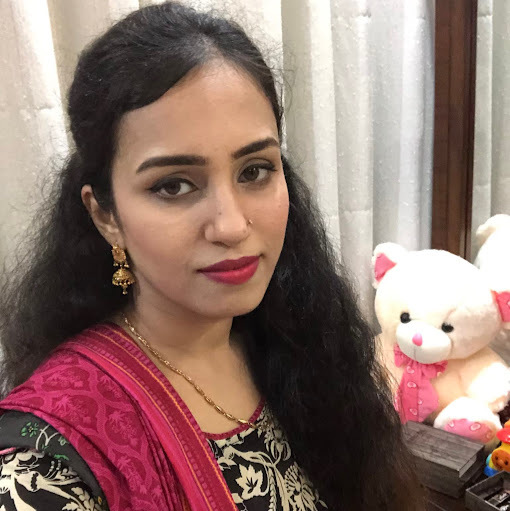 My personal experience says that you should go for these shades as they are not disappointing. I have tried 6.25 its really good.